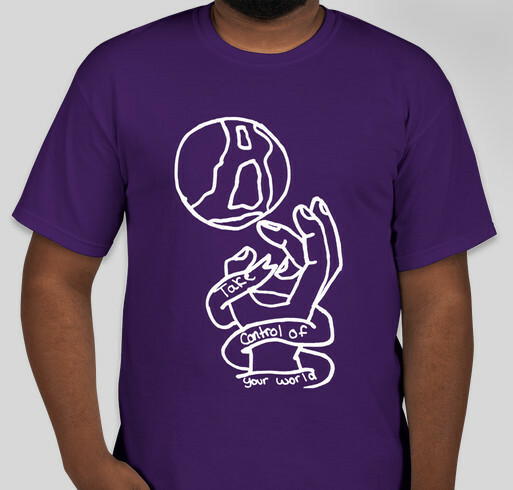 Buy a shirt to support our Queer Academy summer program! All funds raised will go directly to True Colors, Inc. .
Queer Academy is a seven-week summer program designed for queer youth leaders in the Greater Hartford area. The program provides a range of activities designed to empower youth as community leaders and social justice activists. During the program, youth meet various community organizers, research specific areas of interest, engage in numerous activities, and create multiple presentations. Participants explore the intersections of their identities, LGBTQ+ history, and social movements through these experiences. Weekly themes are explored and the program ends with a related field trip, which can be to somewhere as close as Hartford or as far away as New York City! Queer Academy began on Wednesday, July 5th. Programming runs from 10 AM to 4 PM on Tuesdays, Wednesdays, and Thursdays. Many Fridays are field trip days and times vary depending on location. Transportation (via van or public transportation) is provided from the program space to the field trip location and back on Fridays. It is not provided to or from a camper’s home. We are excited to announce that Queer Academy 2017 includes TEN campers! Buy a t-shirt and help us meet our program goals! Attend our Presentation of Learning on Friday, August 18th and our Draguation Ceremony on Sunday, August 20th to see what campers learned! Buy an ad in our Queer Youth Resource Guide/Draguation Playbill. Contact Kamora at kamora@ourtruecolors.org for details. Because True Colors supports diversity like no others! Want to support Queer Academy and all it does! Share Why You Support "Queer Academy 2017 Fundraiser"